A cat's life isn't always easy. 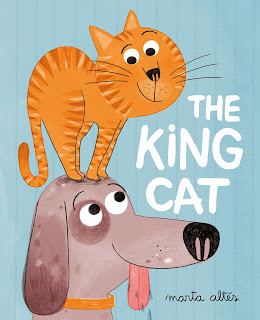 The King Cat is in every way the whimsical read that we've come to expect from Marta Altés. The illustrations are lively and inviting. There is a bit of tongue and cheek and a touch of whimsy jostling for your attention as you read the story; the words jump off the page and make you eagerly bounce along as you turn each page. In The King Cat, lessons of compromise make it a worthwhile teaching moment for kids. Change can be a good thing. Sometimes we get stuck in a rut and you need the influence of new ideas and people to help you see the world in a new perspective. A great teaching for kids about accepting change and appreciating diversity into their lives. While kids learn the value of sharing and adjusting to change, there is another lesson to be learned. One of the joy of reading. And Marta Altés does that once again in The King Cat. Here are some other books by Marta Altés that you'll enjoy. Draw With Marta Altés makes it much easier to love art and do art, providing step-by-step instruction that gives kids the confidence to try and stick with the craft. 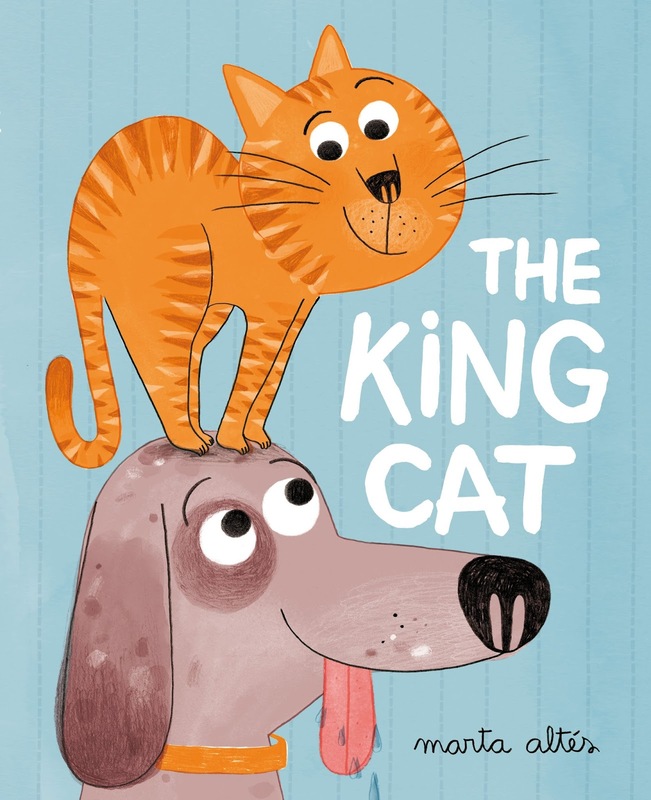 The King Cat is published by Pan MacMillan, and distributed in Canada by PGC Books.